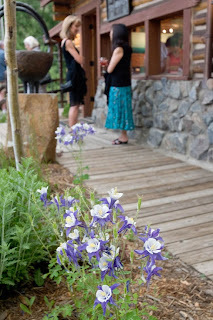 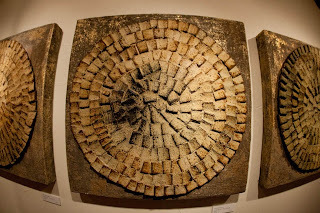 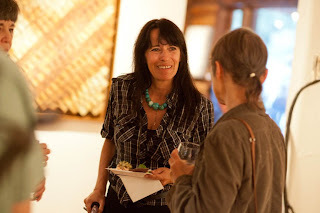 Last Friday night we had a wonderful opening reception for Marcela Panasiti's exhibiton, art for the EARTH. 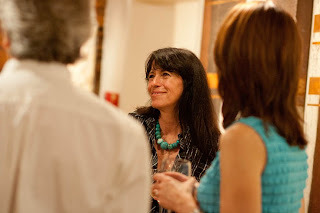 Here are some photos from the event (as well as a synopsis of Marcela and her exhibition). Argentinian-born artist Marcela Panasiti was never going to be a ‘traditional’ artist. 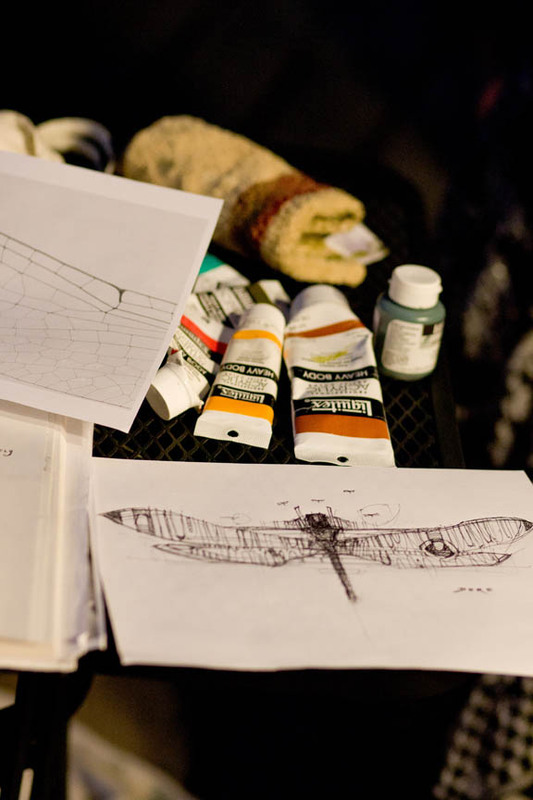 Panasiti worked as the Art Coordinator for the Museum of Modern Art and Cultura de Mendoza, exhibited throughout Argentina and Chile, and taught art at the Spanish College in Mendoza. 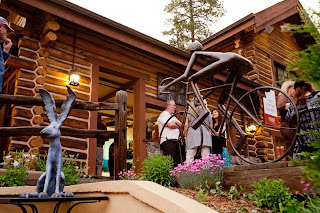 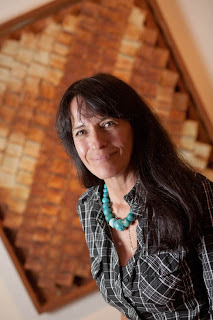 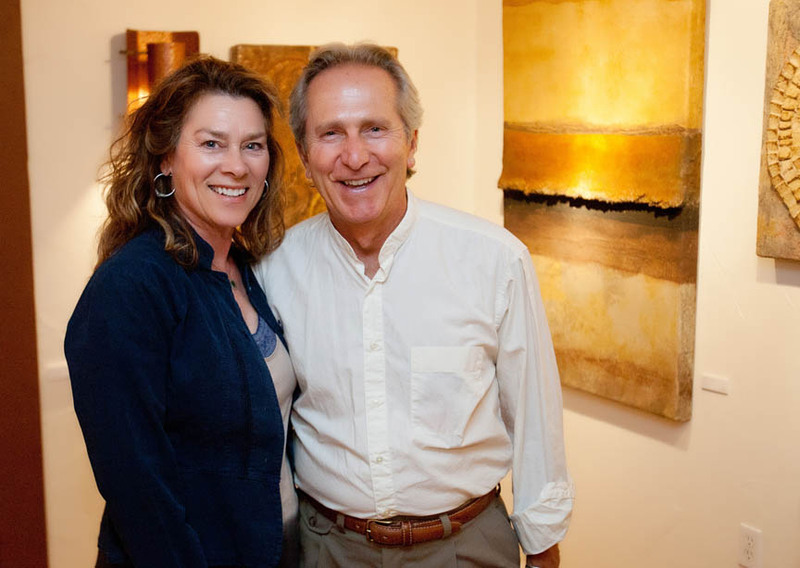 It was her move to Sedona, AZ in 1993, however, that revealed Ms. Panasiti’s true passion: expressing her connectivity to the earth through art. 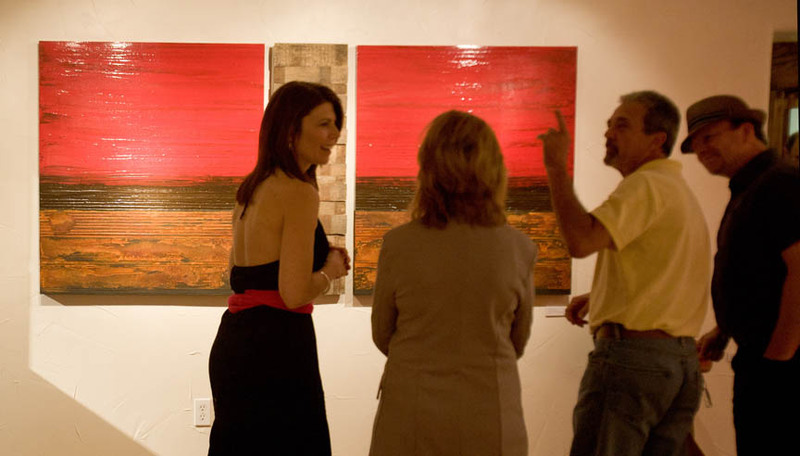 Marcela Panasiti talks to some admirers of her work at Mirada Fine Art. Marcela Panasiti at Mirada Fine Art: Aztec Mosaic, Rust Series I, II & III, each piece is 24" x 24"
Panasiti begins each of her natural works of art by creating an ‘adobe canvas’ using red, rich brown, and white soil discovered near her home. Despite achieving remarkable success in the art world, she can still be found scavenging roadsides for the ‘perfect dirt’. 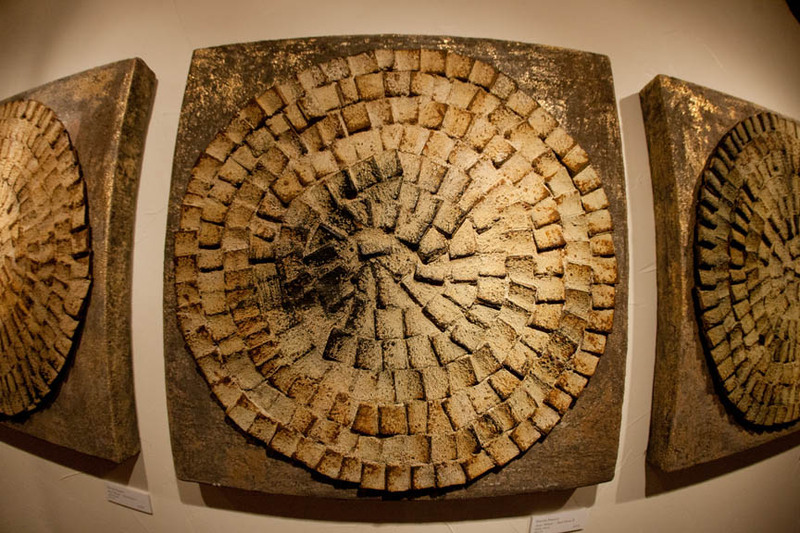 Through a labor-intensive process, she applies layer upon layer of adobe and natural minerals until she arrives at exactly the right texture and patina for each piece. 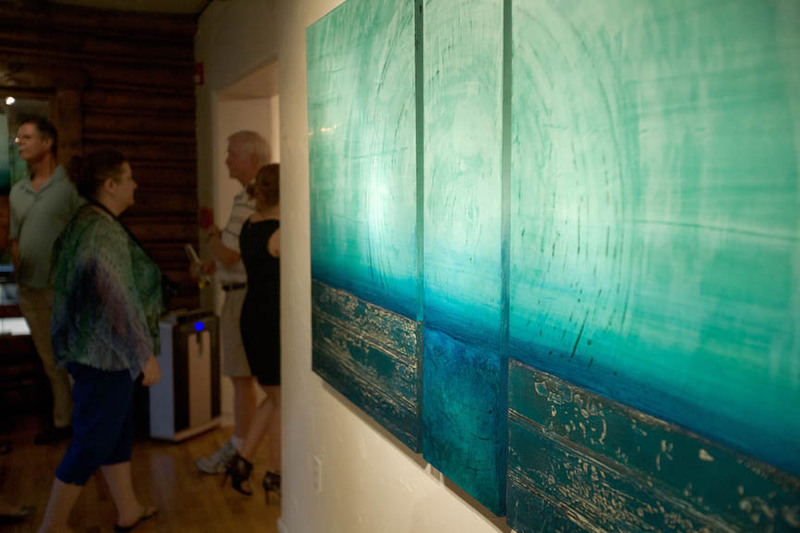 Panasiti’s work marries sculpture and painting and ranges from smooth, almost glazed surfaces to thick, cracked and weathered murals. She employs a medium used by indigenous cultures for centuries, believing all people are united by these cultures and their relationship to earth. 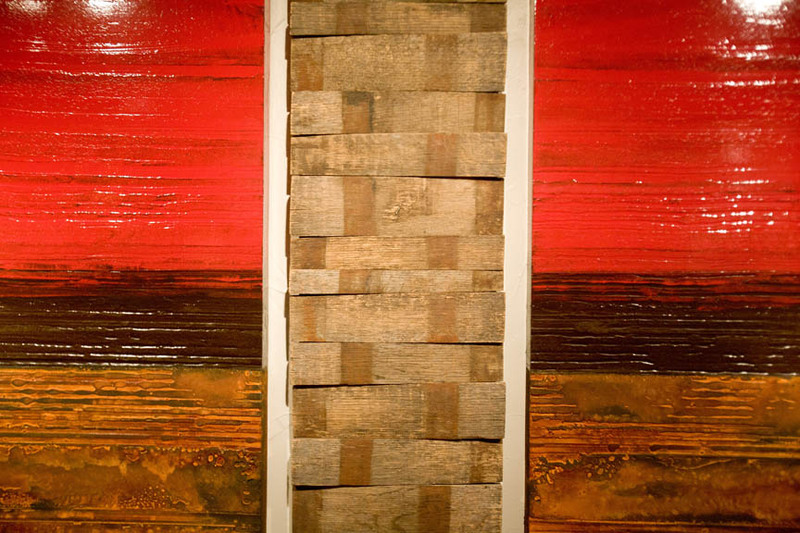 The end result, however, is striking and unique contemporary art. 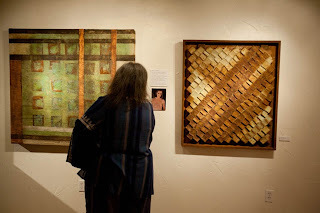 “A major part of my recuperation was the healing I received from direct visual and tactile contact with my materials—now I want to share that strength with others through my artwork,” Marcela stated. If you weren't able to make it to the opening reception, you can still see her amazing exhibition through September 15th at Mirada Fine Art. 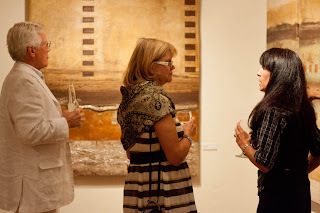 Enjoying Marcela Panasiti's 'art from the EARTH' at Mirada Fine Art. 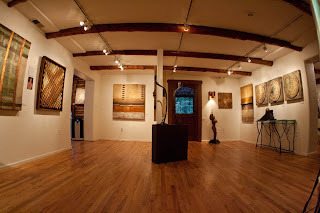 Marcela Panasiti's amazing adobe murals at Mirada Fine Art. 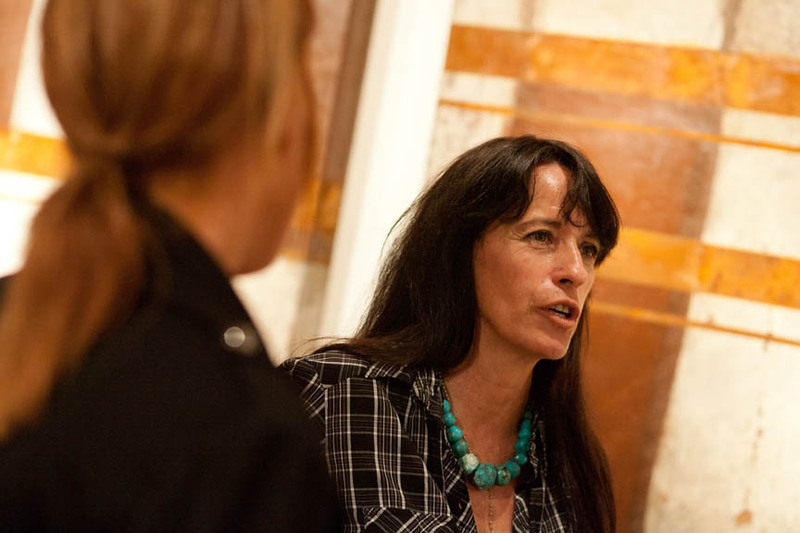 Marcela Panasiti discusses her adobe murals at Mirada Fine Art. Steve Sonnen, owner of Mirada Fine Art, with artist Marcela Panasiti. Marcela Panasiti's 'art from the EARTH' at Mirada Fine Art. Melanie and Dan Nuchols at Mirada Fine Art. 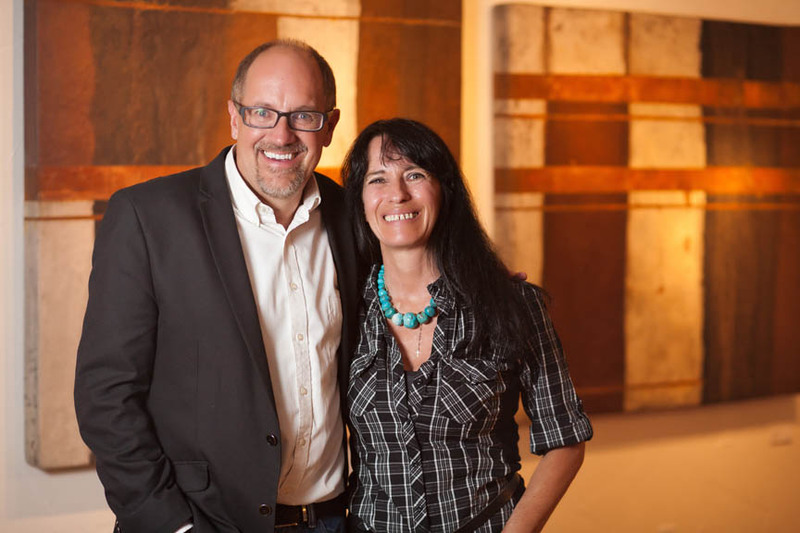 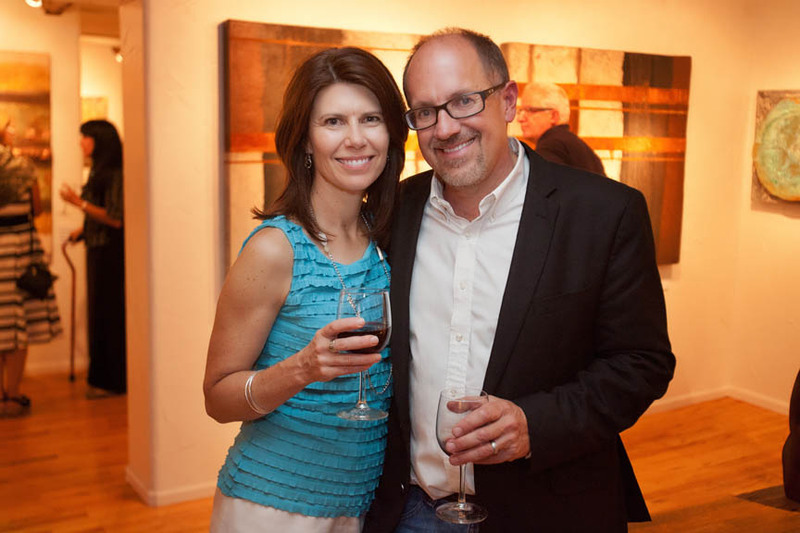 Jenni & Steve Sonnen, owners of Mirada Fine Art. 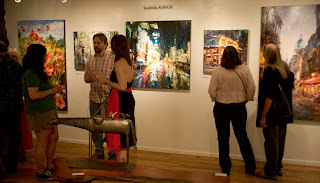 Artist Marcela Panasiti talking about her artwork at Mirada Fine Art. 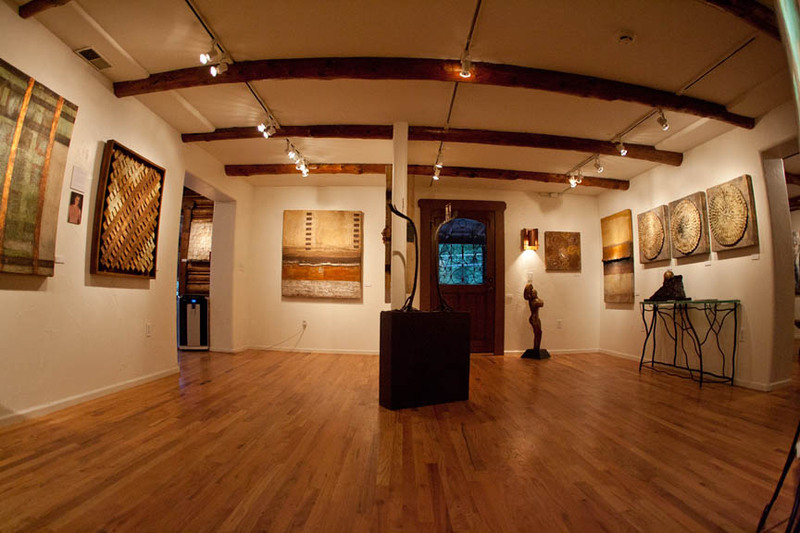 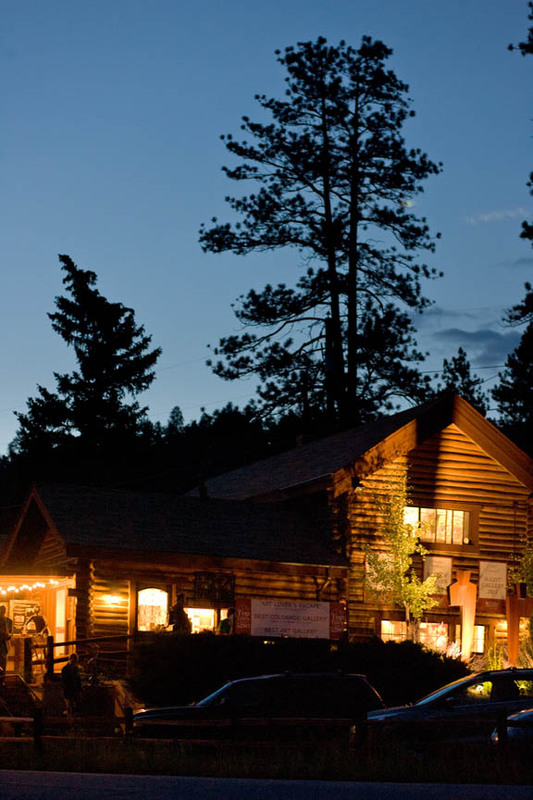 Mirada Fine Art at night. 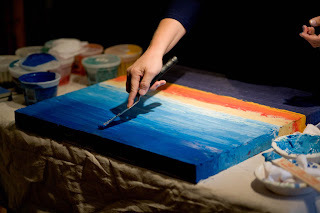 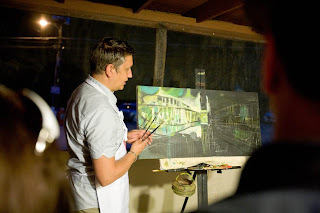 On June 21st, we had an absolutely amazing nightas we celebrated our 'first annual' Summer Solstice Art Party. Christian Dore and Stephanie Paige were painting all night long and talking about their craft to a full house. Branden Sipes played guitar all night long, and Mirada's patrons enjoyed Sangria while they enjoyed the longest day of the year. 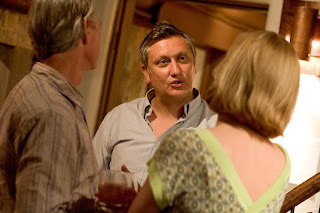 It was such a success, we are quite sure there will be a 'second annual' next year. 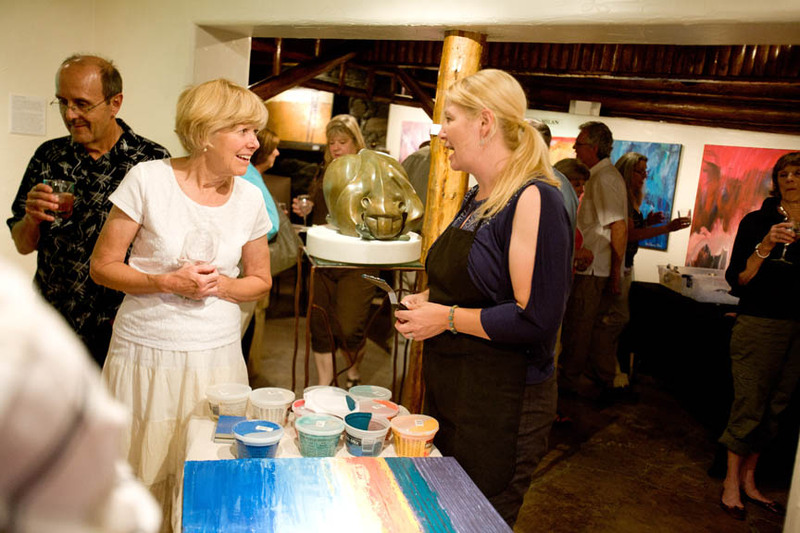 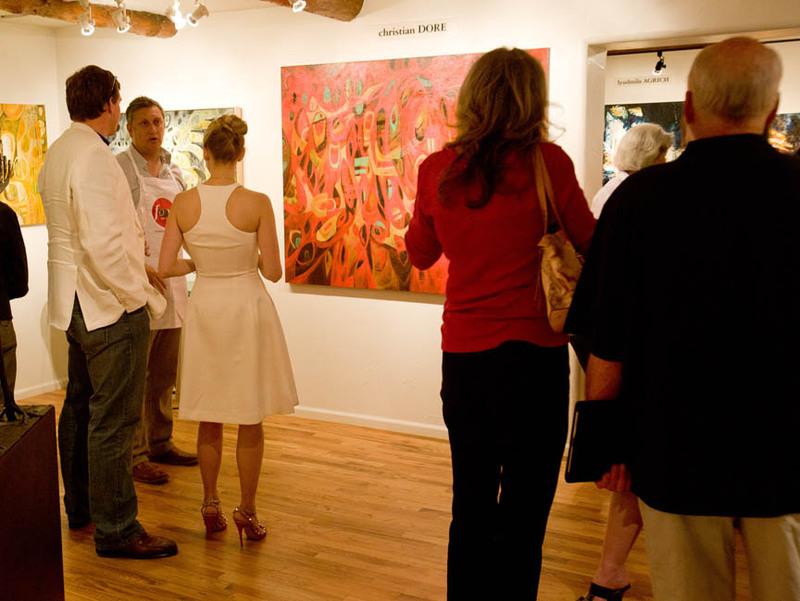 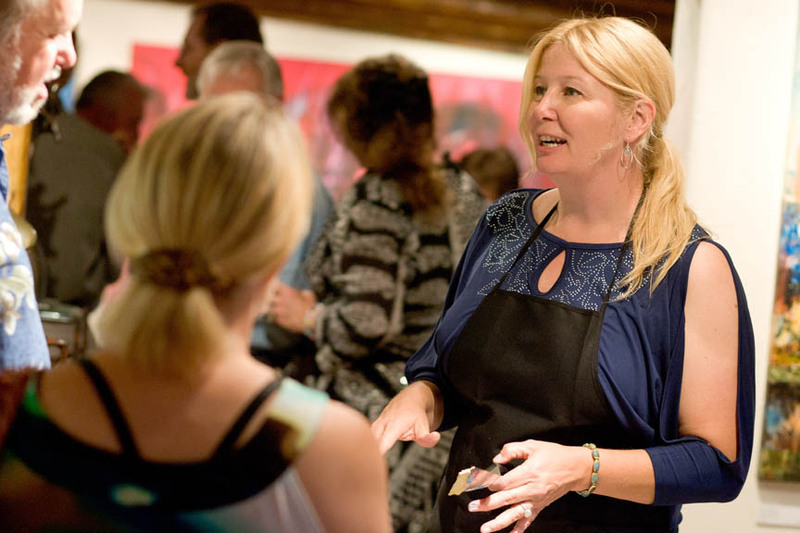 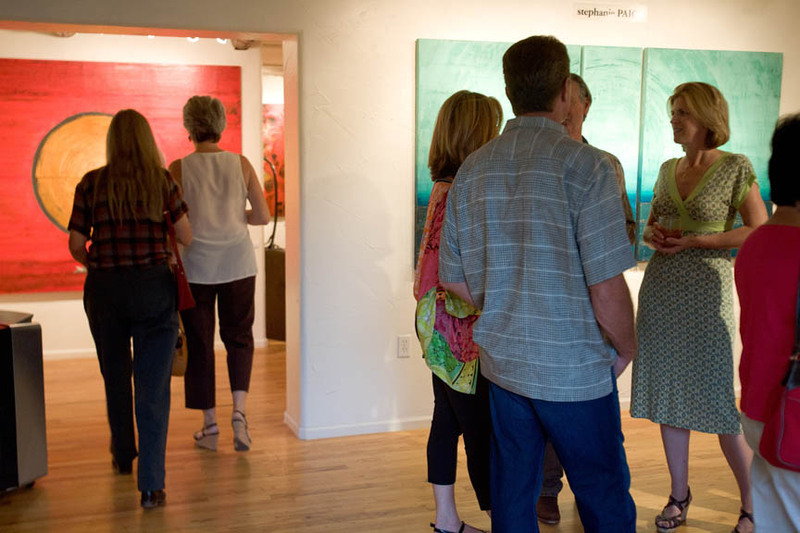 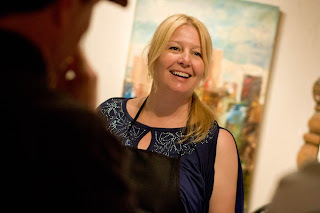 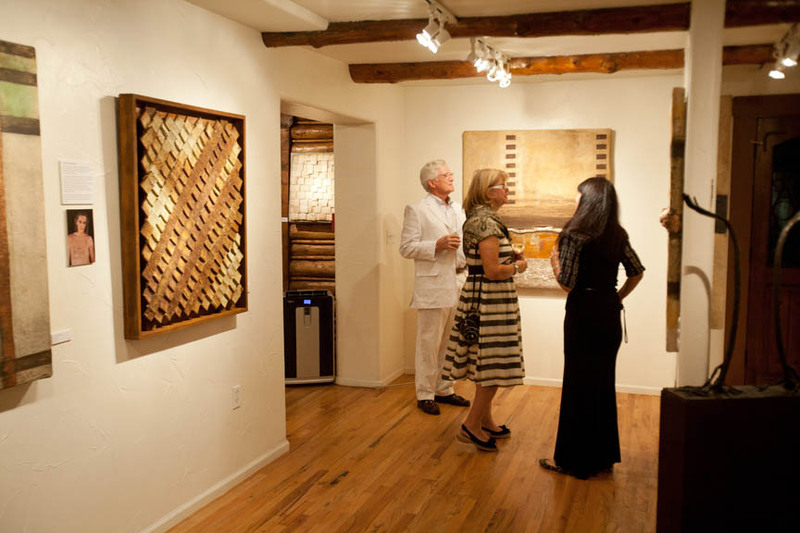 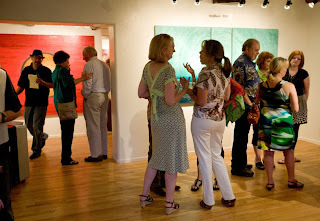 Stephanie Paige talks to some art lovers at Mirada Fine Art's Summer Solstice Art Party. 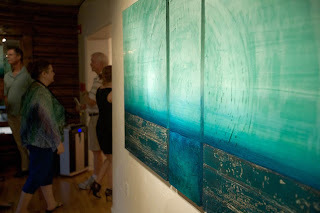 Stephanie Paige's amazing artwork is unveiled at Mirada Fine Art's Summer Solstice Art Party. 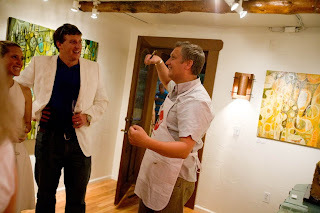 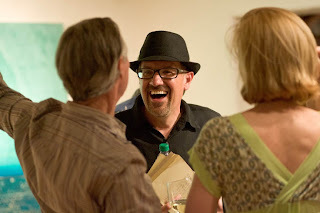 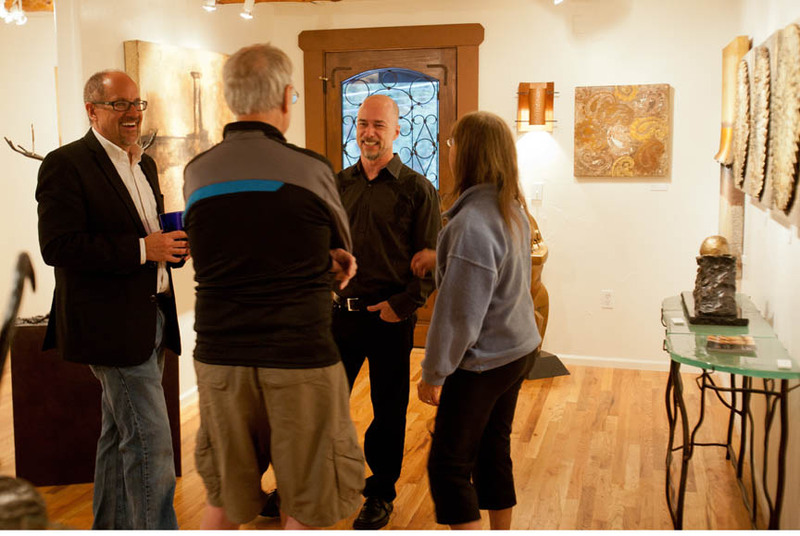 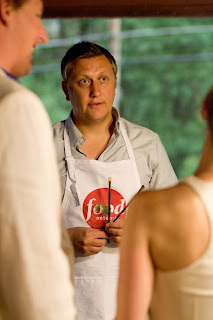 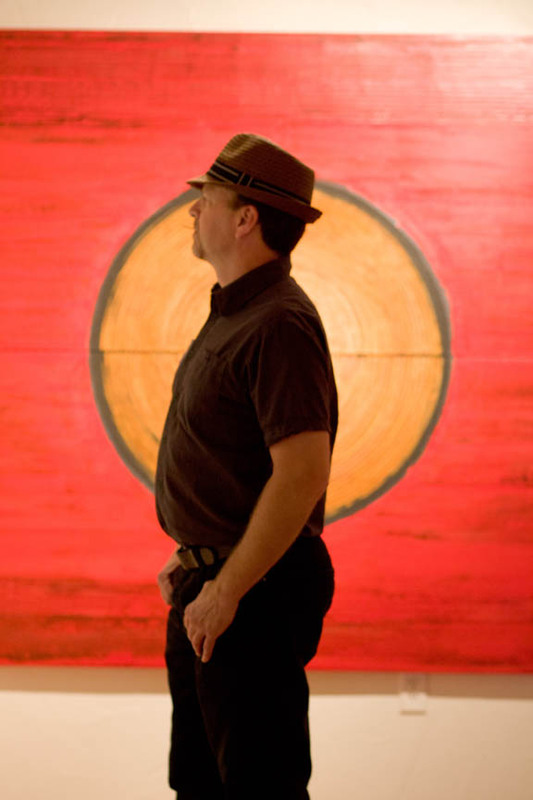 Mirada Fine Art owner Steve Sonnen enjoys a moment during the Summer Solstice Art Party. 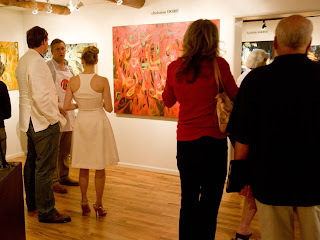 Stephanie Paige's amazing artwork at Mirada Fine Art. Christian Dore at Mirada Fine Art during the Summer Solstice Art Party.